There’s nothing I love more than the excitement of transitioning into a new season. I get giddy with anticipation for the changing weather, new clothing arrivals in stores & the chance to reinvent my outfits by adding creative layers. One of my favorite things to do at the beginning of the season is to evaluate trends and determine which ones I am drawn to and which fit within my budget. 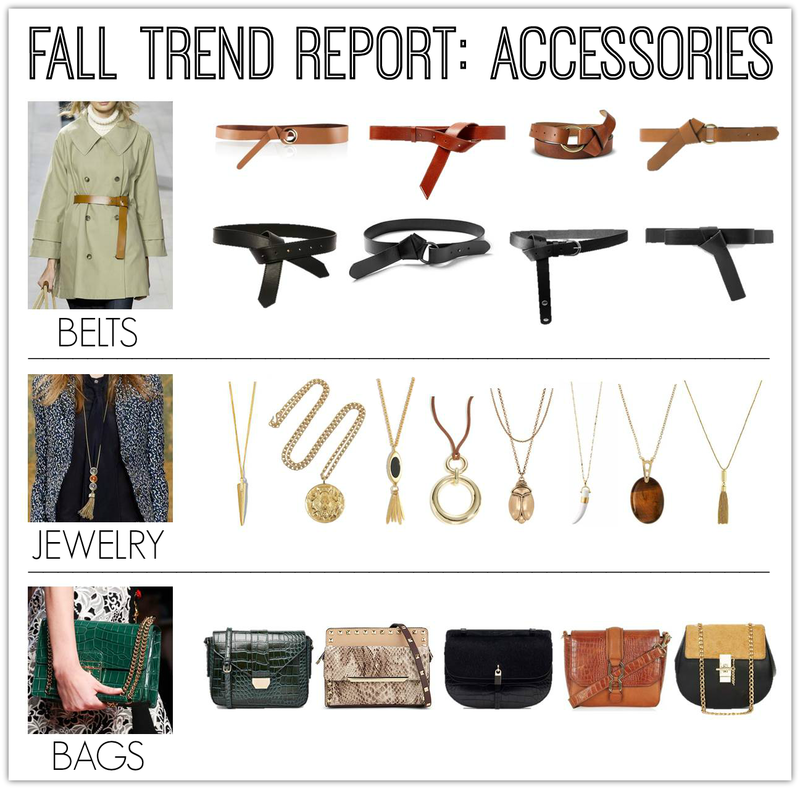 Changing a few key accessories is one of the easiest & most affordable ways to update your style without breaking the bank. So today I’m highlighting a few emerging fall trends that will help keep you looking fresh & modern.